Cosmic Sound Healing: FREE VIDEO SERIES! Good Rising TV @kemetones instagram LIVE! END THE SILENCE, END THE VIOLENCE! 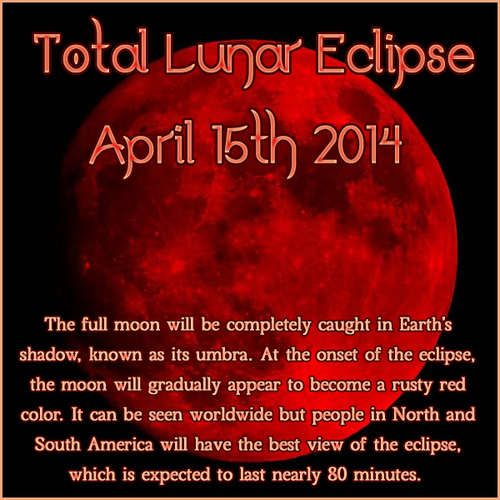 Blood Red Full Moon ECLIPSE April 15, 2014 UPDATE!!! Good FULL MOON Rising and GREAT AWAKENINGS!!! Please refer to my earlier post about Ritual for this Blood Red Full Moon Eclipse. 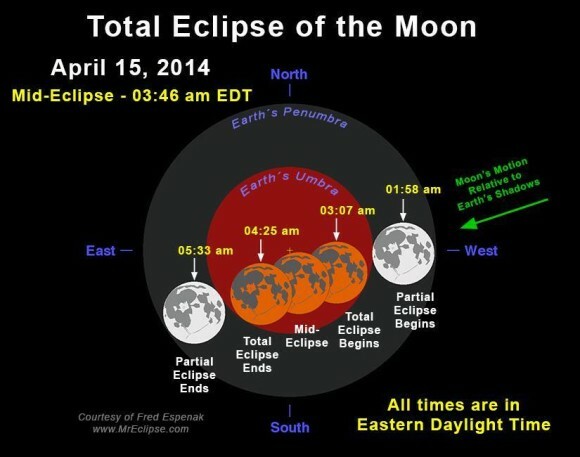 The Eclipse actually starts TONIGHT, APRIL 14, 2014 11 PM PST TIL 2:30AM PST. 2AM EST UNTIL 5;30 AM EST. Is it cloudy in your neighborhood? UNIVERSETODAY.COM has many links to sites where you can view the eclipse online. This should not stop you from performing ritual, doing healing meditations, preparing special oils and tonics, etc. The healing Power of the Goddess will be with you rain or shine! A lunar eclipse is a time of beginnings, endings, exposure and major changes. It always has something to do with “relationships”. The changes are tied to how we relate and will have a lasting impression. Emotions run high, causing upsets and feelings of disorientation. Actions taken may not have the expected results, but they do bring awareness and enlightenment. The energy of an eclipse is at its strongest during the two days before and three days after its occurrence. At lunar eclipses we: merge, unite, announce, contact, present ourselves, bring something out into the open, make decisions, engage, rise to the challenge, make an effort, change, get a new perspective, join with others, take on greater challenges, travel at a faster pace, feel restless, feel pressured by deadlines and a buildup of emotions, and experience excitement and crisis. On April 14-15 (depending on your time zone) a remarkable series of total lunar eclipses – a tetrad – begins. Earth passed between Mars and the sun on April 8. Our two worlds are closest on April 14. 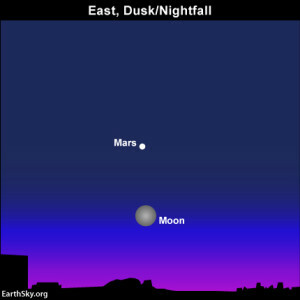 On that night, Mars is near the moon at the time of the total eclipse. Red Mars and red moon. It doesn’t get any better. The star Spica is nearby, too. People are calling it a Blood Moon eclipse. Here’s why. and more details here Details on the total lunar eclipse on April 14-15. Again, refer to my earlier post about Ritual for this Blood Red Full Moon Eclipse. As for me, I have gotten some red candles, and I have strawberries, red potatoes, red bell peppers, red tomato, and red Kombacha. I am RED-y!!! LOL!!! Remember to make your needs and desires known to Sekhmet. Awaken this cosmic force that is within you and your life. DUA SEKHMET! DUA ASET! 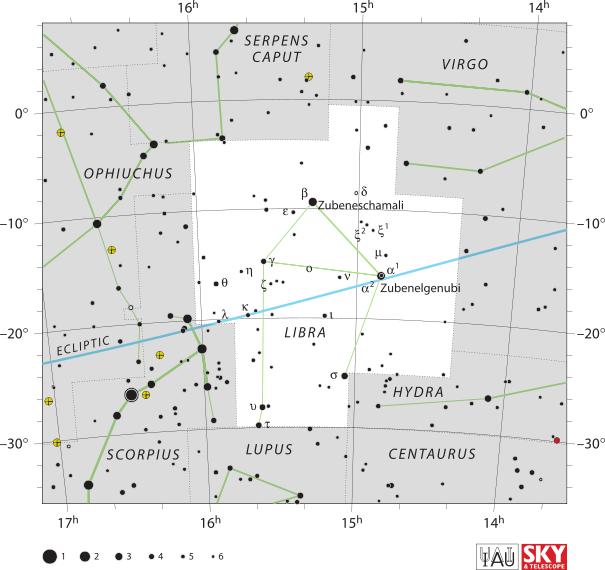 Well, the last thing I want to add is this: So, you know how the Western Astrologers are saying this full moon is in LIBRA, yet the Sidereal Astrologers say it is still in VIRGO? 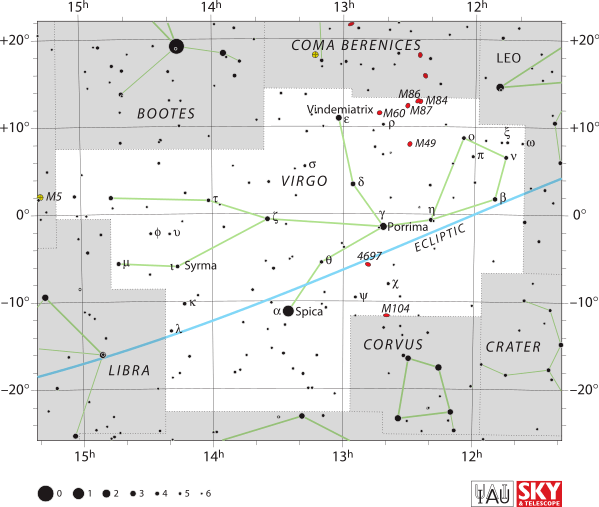 WELL, TONIGHT, YOU SEE FOR YOURSELF; IS THE MOON AND/OR MARS IN THE CONSTELLATION OF LIBRA OR THE CONSTELLATION OF VIRGO? calsky.com because it tells you BOTH!!! Constellation or Sidereal and Zodiac. I am so grateful, because while doing this report, I came across the information and understanding that I needed to start casting my own HeruScopes! Get ready….. THIS JUST IN! JUST CHEKED WITH HORA WATCH, AND IT ALL LINES UP: DURING THE ECLIPSE, WILL BE IN THE TIME OF MARS/SEKHMET FROM 0:14AM UNTIL 1:09 AM PST….MOST AUSPICIOUS!!! Sidereally, we are just about to enter into the month of Aries! on April 18. 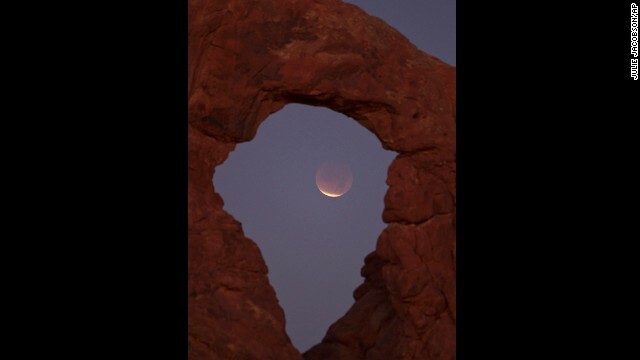 Perhaps this is another reason why this is known as the Blood Red Full Moon…Red with the Fiery Energy of Mars! Someone asked me about a ritual to do for this event, which is also a full lunar eclipse that can be seen in North America.! 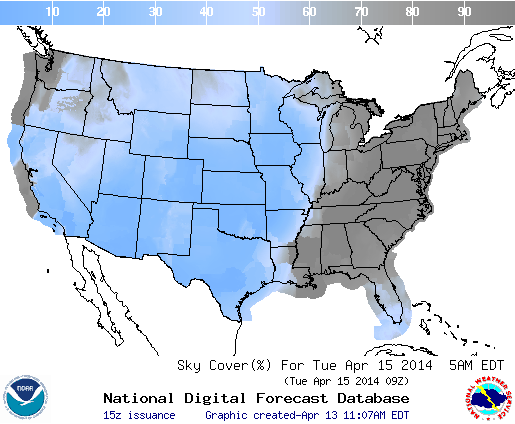 “In other words, get ready for an unusually beautiful moon to grace the night skies next week. There will be a total lunar eclipse Tuesday that will turn the moon a burnt reddish orange, NASA says. 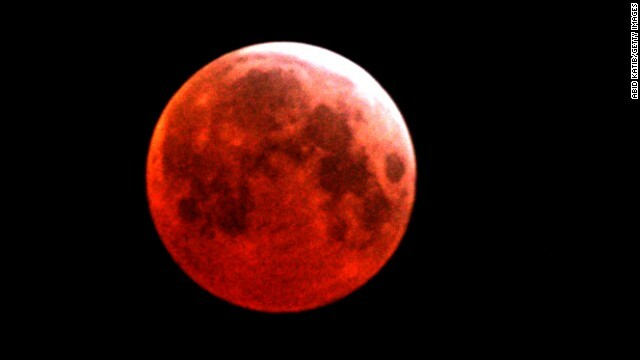 It’s called a blood moon, and this one is just the first in a series of four consecutive total eclipses. Within a year and a half, North America will be able to see a blood moon a total of four times. The moon takes on this color during the eclipse as it passes through the Earth’s shadow, which is the color of a desert sunset. The four blood moons will occur in roughly six-month intervals on the following dates: April 15, 2014; October 8, 2014; April 4, 2015, and September 28, 2015. “But the rare Red Blood Moon April 15th is unique in that these lunar eclipses which are special events in and of itself. A lunar eclipse is a time to work on ones magic and psychic abilities and to remove blocks of any kind because the full moon is a time of letting go and embracing ones power and strength. Energy of a lunar eclipse is very powerful and has a potency strength lasting at least 6 month for any magic spell casting, and coupled with the rare Red Blood Moon this could be a time to manifest powerful abundance and self improvement of ones psychic gifts and talents. Sounds like a recipe for a SEKHMET FULL MOON! Light your red candles,and focus on victory, transformation, healing, abundance. Powerful time for practicing RA SEKHI KEMETIC REKHI SELF HEALING RITUAL….Hibiscus Tea, red foods , fruits and vegetables, Like BEET JUICE!! RED! Remember that Maat IS the Law, and that Sekhmet UPHOLDS the law. Honor the SEKHEM, the flow of the Life Force Energy. Remember the Blood of the Ancestors that was shed so that we could be here today, standing in consciousness, standing in truth and standing for justice…Remember to Express Gratitude to the Divine Mother for her Guidance and Protection, for her love and blessings….. Please enjoy this beautifully haunting hekau for the Goddesses Sekhmet and Aset. free mp3!!! Dua Sekhnet. Dua Aset. free mp3!!! also Sekhmet Temple of Goddess Spirituality. then of course, just by being here at this post, you are already experiencing Sekhmet Energy, because in the Western Astrology System, I am a LEO!!! As you may well know, I have been on a journey to heal some of the brain damage that I received as a young infant. 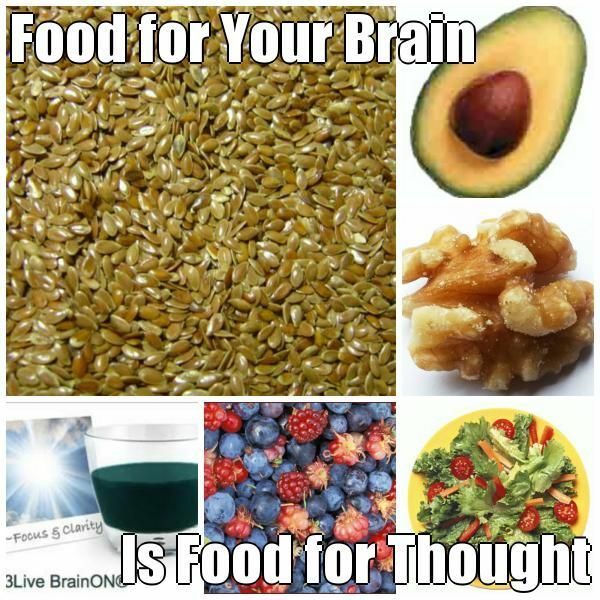 As important as it is, eating for a healthy brain is only half of it. 1. a mixture of finely ground spices, such as turmeric, ginger, and coriander, used for making curry. “Curry contains turmeric, a spice that in turn contains the anti-inflammatory antioxidant curcumin. Curcumin is capable of crossing the blood-brain barrier, which is one reason why it holds promise as a neuroprotective agent in a wide range of neurological disorders. Research has shown that curcumin may help inhibit the accumulation of destructive beta amyloids in the brain of Alzheimer’s patients, as well as break up existing plaques.1 Curcumin has even been shown to boost memory and stimulate the production of new brain cells, a process known as neurogenesis. “Flax seeds are rich in brain-healthy fats. Fatty acids are known by their “families” in which different forms of fatty acids may be changed or converted. Flax seeds contain ALA of the omega 3 family. It is used to form EPA and DHA, 2 other omega-3 fatty acids that are directly used by the brain to build and protect neurons. You can sprinkle ground flax seed on cereal or mix in a smoothie. 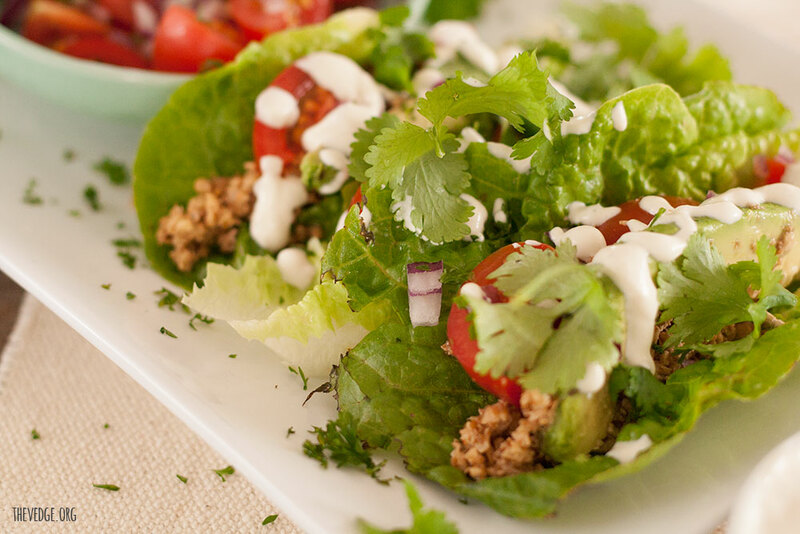 You can soak the seeds and addthem to salad dressings. Throw everything in the food processor and process until the texture of mince meat (roughly ground). 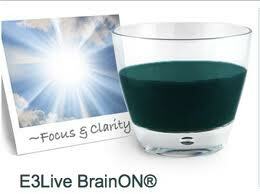 My current fav is e3live.com: Brain Support. Well. like I said earlier, next week, we will dive into positive thoughts as food for the mind.